Retina UK invites applications for funding for high quality research projects looking at the causes, potential treatments, and potential cure for all forms of inherited sight loss. Potential applicants should note that only projects that are clearly focused on our charitable objectives will be considered. The Medical Advisory Board (MAB) meet after each submission deadline to discuss applications so that their recommendations can be considered by the Board of Trustees at their April meeting. We suggest that potential applicants first consult our Research Strategy and ensure that proposals are aligned with this. The Retina UK Research Strategy can be found below. The charity mainly – but not exclusively – funds research work in the UK. Applications from other countries will be considered but are only likely to be financed if a project is deemed “exceptional” by our MAB and demonstrates meaningful collaboration with UK scientists and institutions. Full applications are peer reviewed and considered by the MAB. Peer review takes place in line with guidelines from the Association of Medical Research Charities, of which Retina UK is a member. The MAB then make recommendations for grant funding to the Board of Trustees for formal approval in April. At this point a commitment is made for the first year of grant funding, subsequent years are approved in principle subject to research progress and, of course, the charity’s finances. Applicants will be kept informed throughout the process. 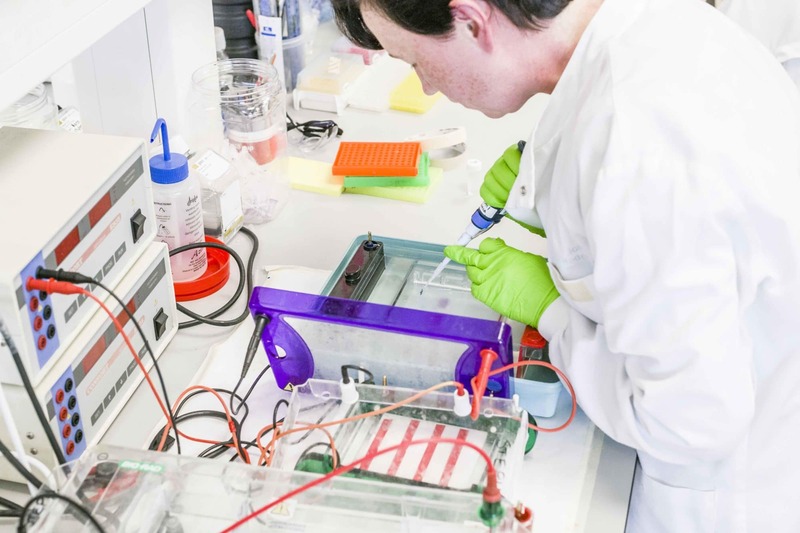 We are currently funding a range of exciting projects and programmes, all of which aim to enhance our understanding of inherited sight loss and inform the development of treatments.